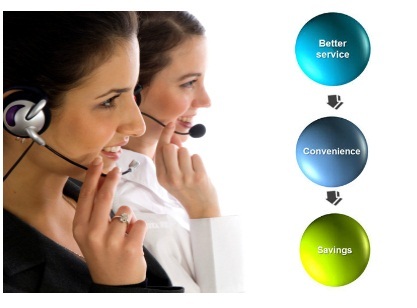 We can help you maximize customer satisfaction by providing 24x7 phone answering services. 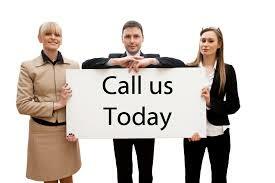 We can also provide both up-selling and cross selling services to help you increase your sales. 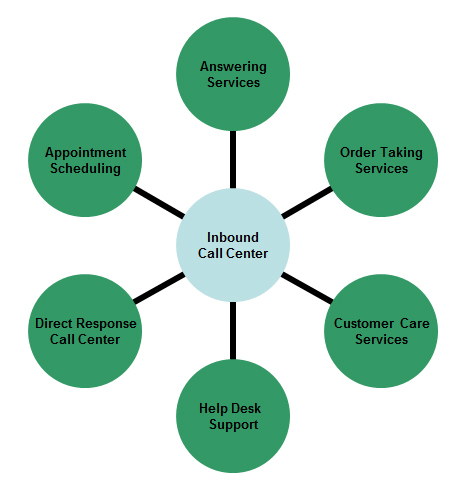 Some of our other services include order taking services, claims processing services, and product information request services. 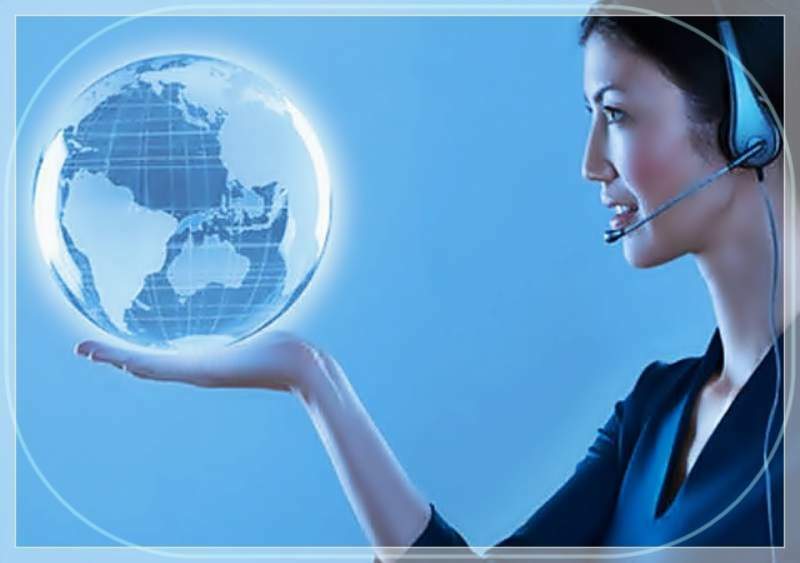 We serve our customers with top-notch outbound call center services and our proficiency has earned our global clientele. 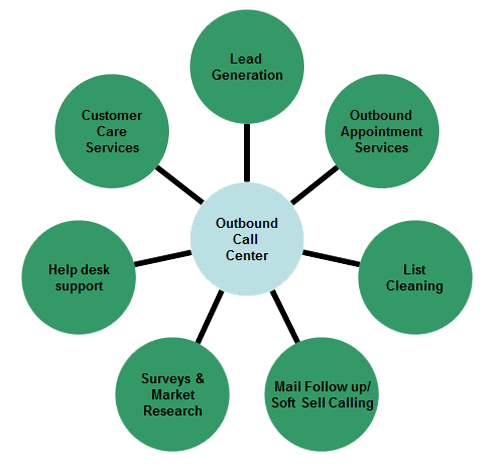 Our outbound BPO services have functioned as extensions of our customer companies and produced remarkable results. Copyright 2008 www.blexpertsolutions.com. All rights reserved.